Any modern man cave worth its salt knows that bachelor living isn’t about empty pizza boxes and questionable posters. Today’s grown up man cave is a tasteful, sleek affair – home to the fixtures, technology and design which expresses you own personal style. That means less teenage grime, more beautifully fragranced hand soaps with a masculine edge. If your sink-side game could do with a refresh, we’ve rounded up five of our favourite masculine hand soaps for 2016. 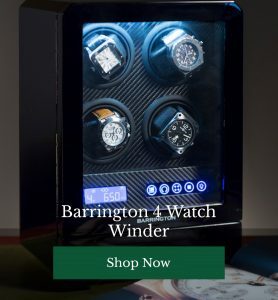 Just don’t forget to pop your timepiece in its watchwinder box before you roll up your sleeves and get sudsy! 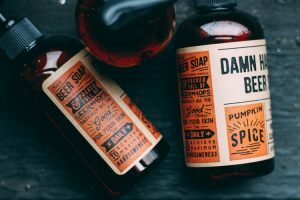 Perfect for this spooky season, this spiced pumpkin and beer scented soap has a rich, warm fragrance with a musky, masculine edge. You’re going to be tempted to eat this one it smells that good. 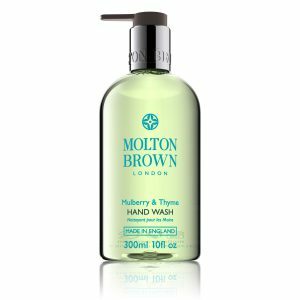 A very pleasingly herbal scented handwash from purveyors of good smells, Molton Brown. With basil note and a deep thyme fragrance, this is a perfect “not too sweet” option. This great-smelling, multi-tasking soap has a warm, dark rum fragrance and promises to purify and balance all skin types, without irritation. 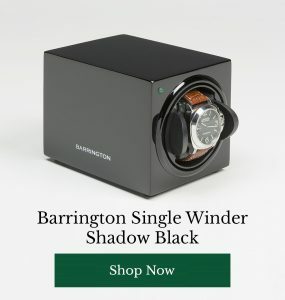 Not a fan of “sea breeze” style male fragrances? 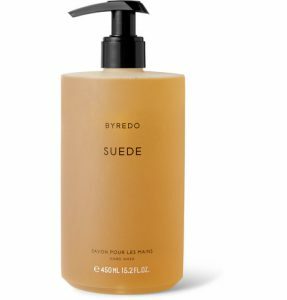 Byredo’s suede handwash offers a pleasing alternative, featuring fresh florals which are pleasant yet not cloying with a hint of masculine musk. 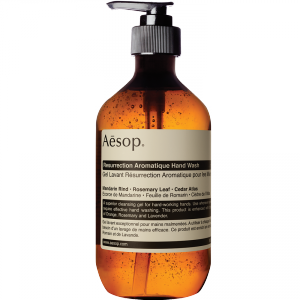 Fresh orange, rich, woody rosemary, clarifying cedar – Aesop’s Resurrection handwash certainly does what it says on the tin, smelling just plain excellent all the while. 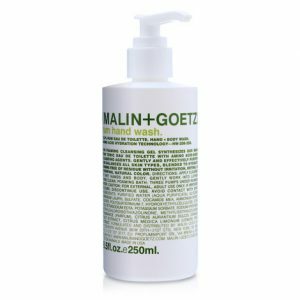 Do you have a preferred hand soap? Which style of fragrance do you prefer? Share your picks with other readers below.